The first show put on by the Maui Country Club went off without a hitch. It was AMAZING! 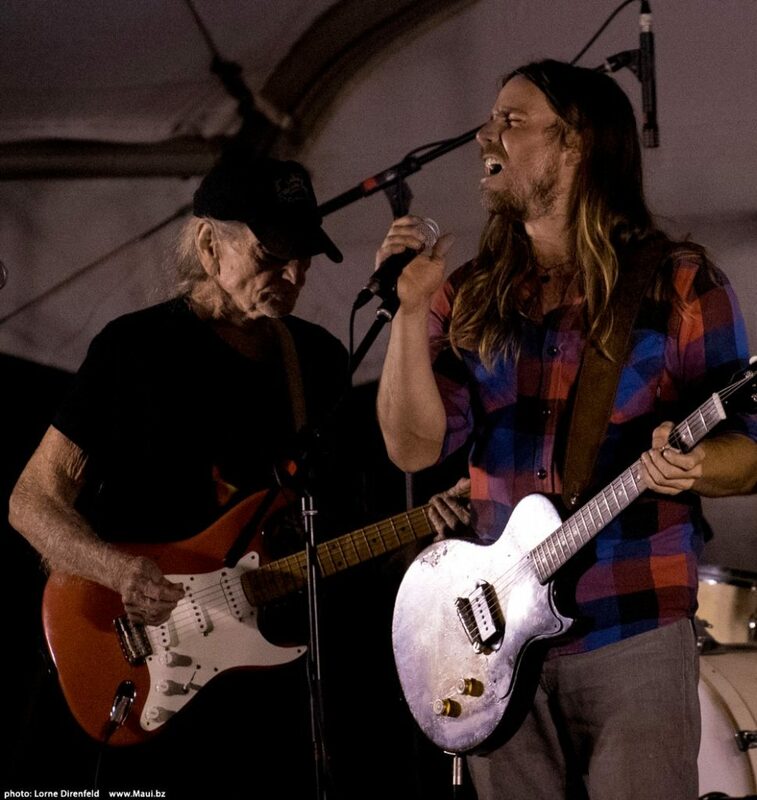 On January 28th, Lukas, Micah and Willie played with their band Lukas Nelson and Promise of the Real (POTR) under the stars on the Makai Lawn for an enthusiastic crowd of club members and their guests. 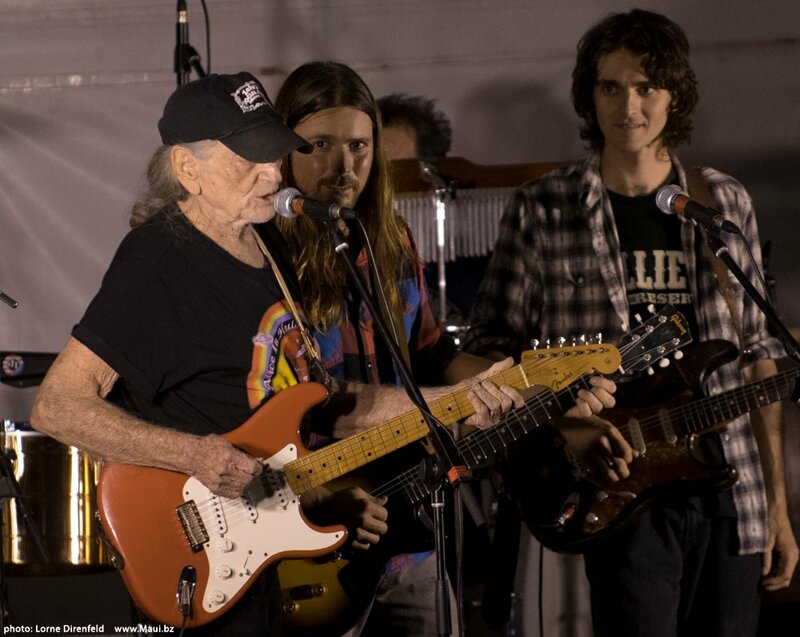 This entry was posted on Tuesday, April 9th, 2019 at 7:30 pm and is filed under Lukas Nelson, Micah Nelson, You Tube, Vimeo. You can follow any responses to this entry through the RSS 2.0 feed. You can leave a response, or trackback from your own site.